During developing secure systems the security analysis of the main algorithms is a priority goal. 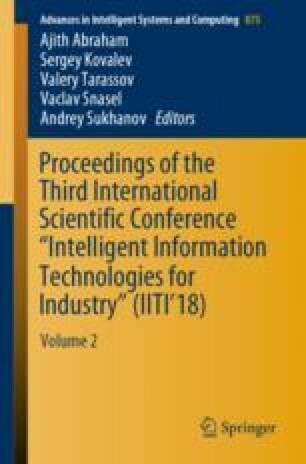 This paper considers the analysis of the improved cryptographic voting protocol, which is used in the electronic voting system based on blind intermediaries. The protocol of voting is described, the messages transmitted between the parties are shown and their contents are explained. The Dolev-Yao threat model is used during protocols modeling. The Avispa tool is used for analyzing the security of the selected protocol. The protocol is described in CAS+ and subsequently translated into the HLPSL (High-Level Protocol Specification Language) special language with which Avispa work. The description of the protocol includes roles, data, encryption keys, the order of transmitted messages between parties, parties’ knowledge include attacker, the purpose of verification. The verification goals of the cryptographic protocol for resistance to attacks on authentication, secrecy and replay attacks are set. The data that a potential attacker may possess is detected. The security analysis of the voting protocol was made. The analysis showed that the objectives of the audit were put forward. A detailed diagram of the messages transmission and their contents is displayed in the presence of an attacker who performs a MITM-attack (Man in the middle). The effectiveness of protocol protection from the attacker actions is shown. The work was supported by the Ministry of Education and Science of the Russian Federation grant № 2.6264.2017/8.9.